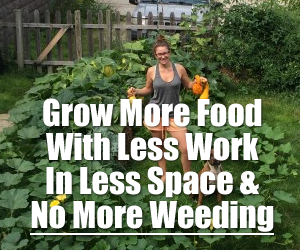 In this video we take a look at and discuss 5 medicinal plants that you can find in your yard. There are a lot of medicinal plants that grow in and around lawns and this video does not cover them all. We’ll take a look at plants like Red Clover, Wild Lettuce, Jewel Weed, Lobelia Inflata, Yellow Wood Sorrel, and the Broad Leaf Plantain. Some of the medicinal plants are common and well known while others are more obscure. 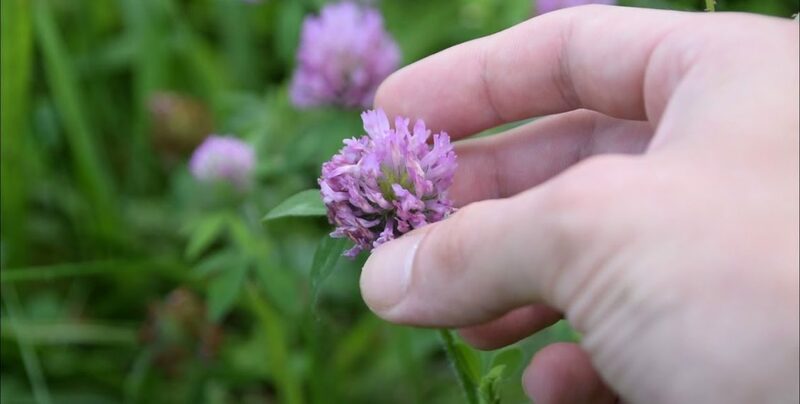 The first medicinal plant we look at is Red Clover with its unique flowers and three leaflets. The Red Clover is a good plant for purifying the blood and to be used with other supporting herbs for respiratory ailments, colds and flu. The herb is rich in isoflavones that show anti-oxidant activity as well as estrogen like compounds. The Wild Lettuce family has a lot of varieties and the can all be used interchangeably to calm the nerves or as a sedative. The plant has medicinal use as a painkiller as well as some topical uses for things like warts. Named Lactuca for its lactating properties, this milky latex is responsible for its calming actions on the body. Another plant, the Yellow Wood Sorrel is popular for its lemony flavor but many may not know the plant is also medicinal. High in vitamin C content the plant was used in colonial times to treat and prevent scurvy. It has other medicinal uses such as being added to flavor cough syrups and to help ease sore throats imparting a delicious citrus like flavor wherever it is used. The are several varieties of wood sorrel and they can all be used interchangeably. Lobelia Inflata is commonly referred to as Indian Tobacco because in the 18th and 19th centuries it was used as a tobacco substitute. This small and delicate medicinal herb also has use as a sedative and pain reliever, especially when used with other herbs. Lobelia can also be used to increase the effectiveness of other herbal treatments, and can be used with another plant we talk about, Plantain, to help draw out poison from insect and spider bites. The Broad Leaf Plantain and Narrow Leaf Plantain are two plants high in mucilage, which makes them a good medicinal plant for use as an expectorant. The commercial source of Psyllium is derived from a Plantago species and these two species can be used the same way. The mucilage is not only soothing to the throat and lungs, but also lowers cholesterol in experiments. This herb contains anti inflammatory compounds and antibacterial compounds which makes it good for use as a poultice for bug bites, pain and inflammation. The astringent quality is good for cuts and you can even put the whole plant in bathwater to provide relief from sore muscles. Jewel Weed, or Touch Me Not as it’s known has two varieties but both are used in similar ways. The main use for this plant is as a poison ivy rash treatment and some will swear by its effectiveness, though science has not proven this yet. The Jewel weed can also be used in conjunction with Plantain to provide relief from poison ivy rash and sunburns because of its juicy stems. Jewel weed absorbs water later in summer forming very large bumps on its stem. These bumps are highest in juices and therefore provide the best relief.